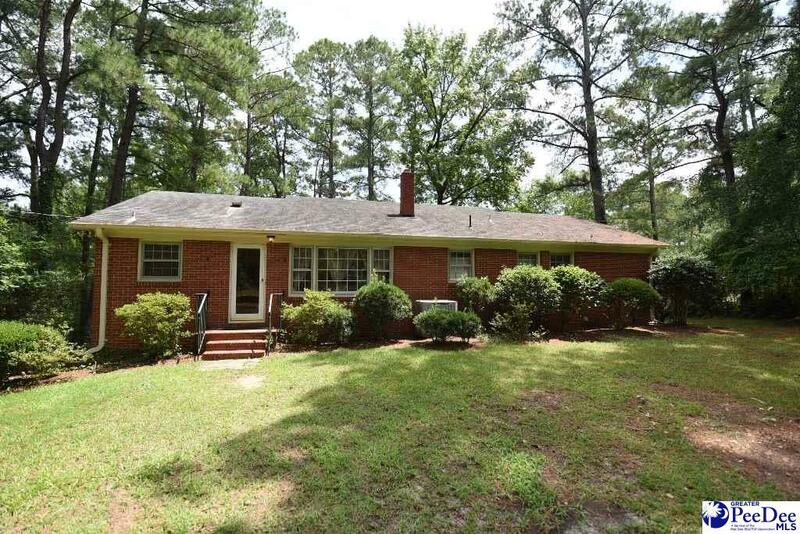 Adorable brick home inside the city limits of Cheraw. 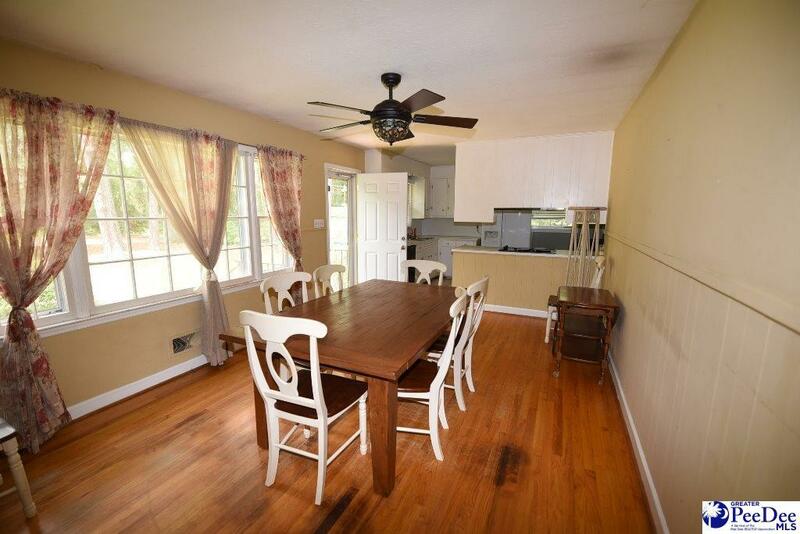 3 bedrooms & 2 full baths. 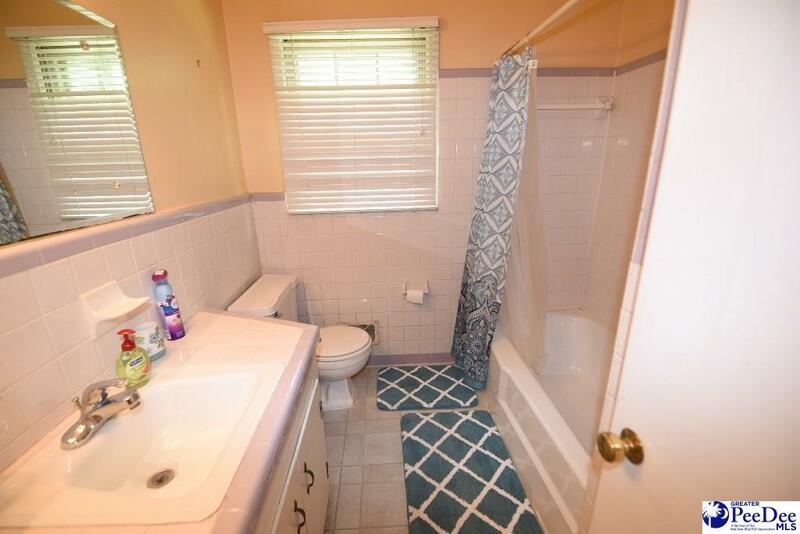 Bathrooms have tile flooring & tile on walls. Hardwood flooring in bedrooms, hallways, living room & dining room. Living room has a small built in. 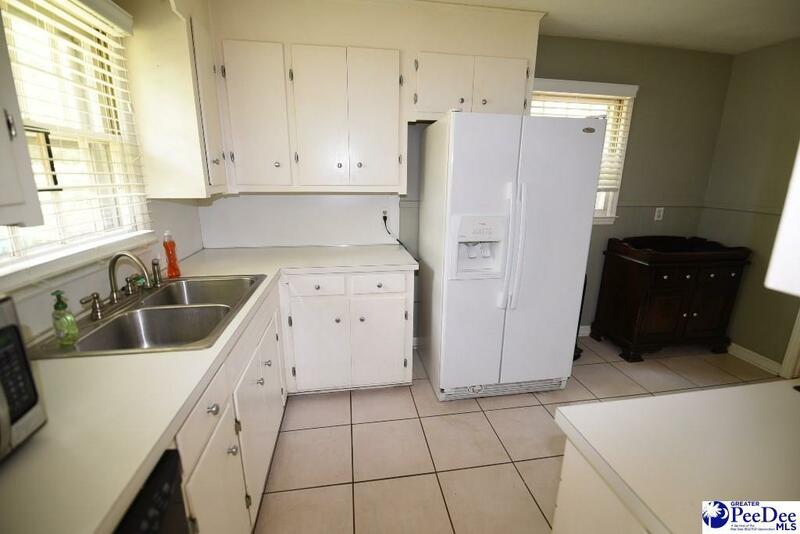 Kitchen has tile flooring, range, wall oven & lots of cabinets. Spacious full basement with windows has been partly sheet rocked. Laundry area is downstairs. Beautiful spacious yard. Acreage includes 2 lots total. Home has so much potential! A new heating & air unit was just installed. The house was also upgraded to a 200 amp meter to accommodate.